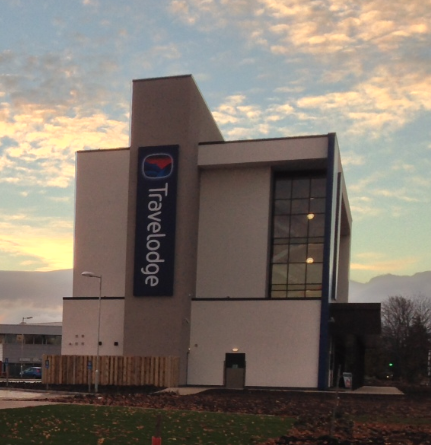 This Travelodge hotel is 4.1 miles from Durham Tees Valley Airport and 10.2 miles from Preston Hall, a museum housed in an 1825 Georgian building. 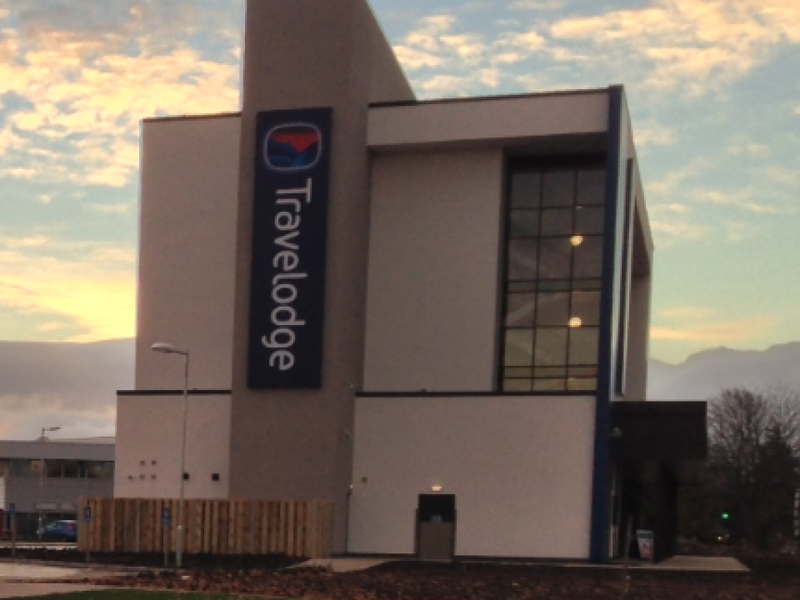 Bright rooms feature TVs and desks, plus custom-designed beds, and tea and coffee making facilities. Spacious family rooms with sofa beds are also available.